So, Thermostat issues can cause coolant temperatures to change erratically. 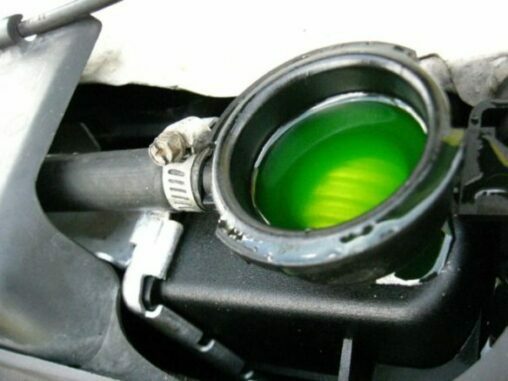 Consequently, thermostat issues can prohibit engine coolant from flowing normally. 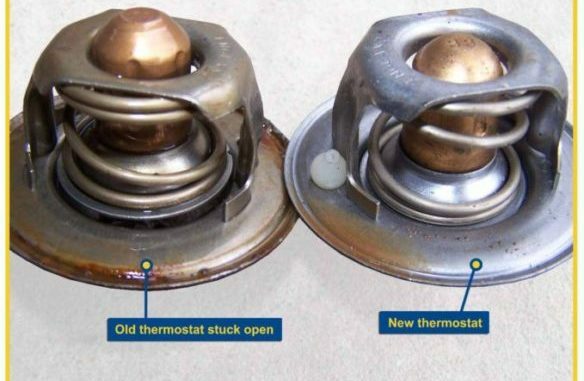 What thermostat issues could cause your thermostat to stick open or closed ? First Of All, Let’s Determine If You Have Thermostat Issues. A thermostat could stick open if the return spring breaks or debris prevents the thermostat from fully closing. Consequently, This allows a steady flow of coolant to the radiator, over cooling the engine. 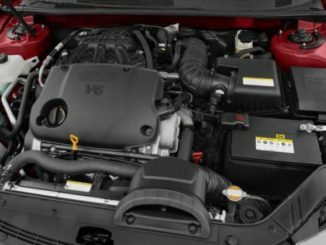 This results in poor warm up and heater performance, increased engine emissions and reduced fuel economy. A thermostat could stick closed if the wax element has been damaged by overheating or corrosion. Possible overheating from loss of coolant, a defective electric cooling fan or fan clutch. 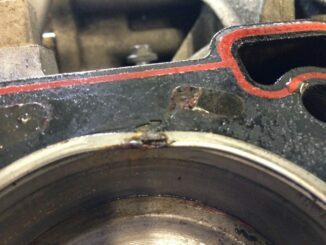 Also, This failure prevents the flow of coolant to the radiator, possibly overheating the engine and causing damage. When an engine overheats it’s a good idea to replace the thermostat. With Thermostat Issues-The consequences of an “open failure” may be less catastrophic than those of a “closed failure”. How Do I Know If My Thermostat Is Stuck ? Is It Closed or Opened ? 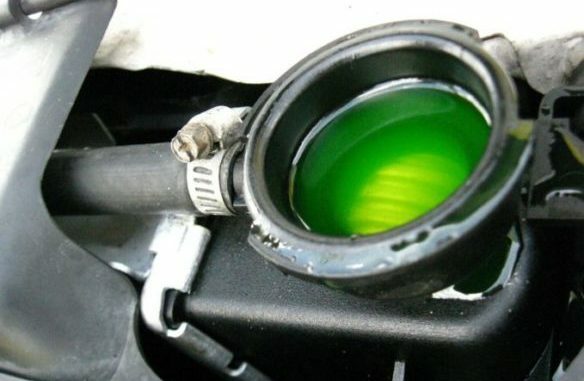 One Way Is By Checking Coolant Flow. Start off with a cold engine. Start up the engine and let it idle. Verify that the coolant is not flowing. You can check this by looking through the radiator filler neck. The coolant should not be flowing. Consequently, the coolant has not reached a high enough temperature to open the thermostat. So, If you see the coolant flowing, you have a thermostat stuck in the opened position. As a result, You need a new thermostat. If the coolant is not flowing let it run for about 20 minutes to reach operating temperature. About this time, you should see the coolant through the radiator filler neck beginning to flow. Consequently, The coolant begins to flow because it has reached a high enough temperature to open the thermostat. So, If you don’t see the coolant flowing, you have a thermostat stuck in the closed position. As a result, You need a new thermostat. So, if the coolant begins to flow and the temperature stays normal your good. If the engine overheats, you have another problems affecting the cooling system. So, Overheating always seems to happen at the worst time in the worst possible place. Consequently, If you keep a car long enough, you’ll get cooling problems. Also, The bad news is that overlooked, ignored or unchecked, cooling problems lead to big expenses.